NumbersNSMS Lock is an easy way to protect your most important application”Messaging”. Move with free mind, since your secret application is protected now. No body can access Messaging without giving password. So just touch numbers and access your messages and feel secure. Compatible with S^3 / Anna / Belle Smart Phones. 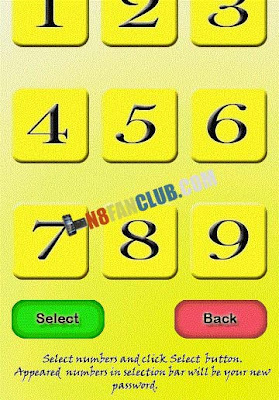 Following are some important features of Numbers N SMS Lock.